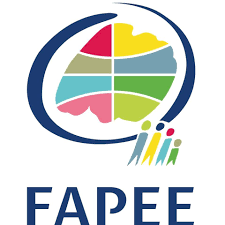 The Cape Town French School follows the French National Education curriculum, under the supervision of the French Ministry of Education. 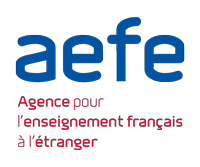 Our teachers participate in yearly training seminars organised by the AEFE – Agency for French Education Abroad – and annual visits from inspectors ensure that our school meets the highest standard of excellence. 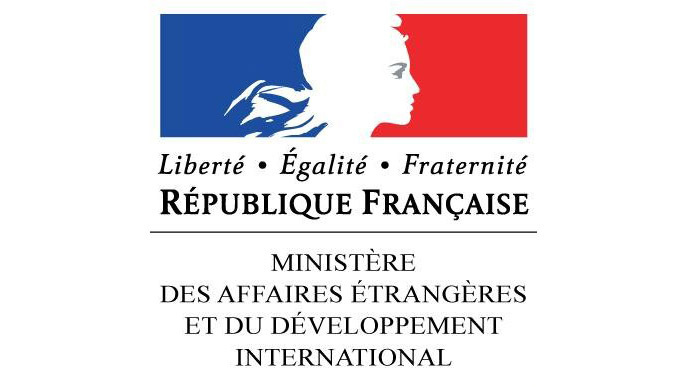 The French curriculum is organised in cycles of 2 to 4 years, for which key areas of competencies are defined and worked through progressively. Each new cycle consolidates on previously obtained competencies and introduces new ones. Two internationally recognized National Diplomas sanction the acquisition of these competencies : the “Diplôme National du Brevet” (DNB)) at the end of Middle School (“Troisième” = Grade 9), and the “Baccalauréat” at the end of High School (“Terminale” = Grade 12). 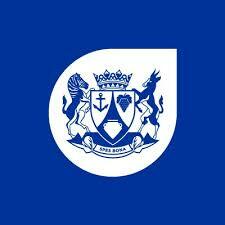 At the Cape Town French School, our learners also follow the Cambridge English Programme from Pre-Primary School onwards. They learn to read and write in English as they learn to read and write in French, and progress in both languages in parallel. Some of their lessons (Physical Education, Music…) are taught directly in English. While a strong emphasis remains on mastering the French language and following the French curriculum, the Cambridge English Programme brings additional cultural and intellectual dimensions to our learners. 2 years old TPS – Toute Petite Section Play school/nursery ECD 1 (=Pre-K) N.A.